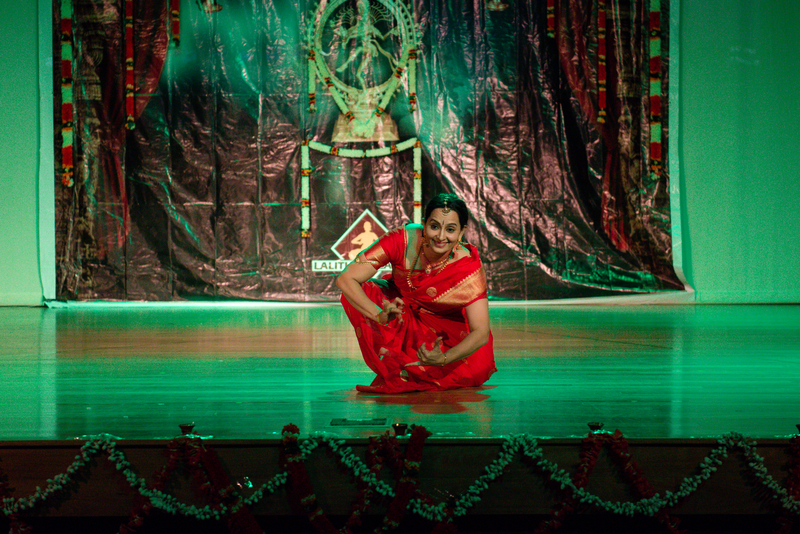 Lalitha Kalalaya, a Bharatnatyam dance school set up by Padmalakshmi Sriram, celebrated its fifth anniversary recently. 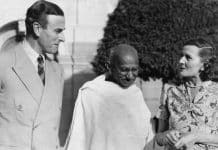 It marked the occasion with a Salangai Puja – in which prayers (puja) are offered to the anklets (salangai) worn by the dancers, an integral part of the attire. 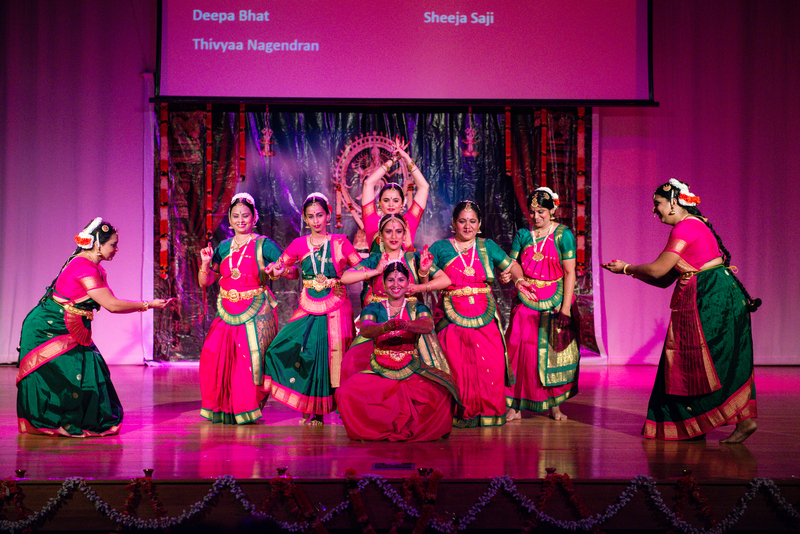 The ceremony is a rite of passage to advanced skills while learning Bharatnatyam, and signifies an ongoing dedication to this ancient southern Indian dance form. 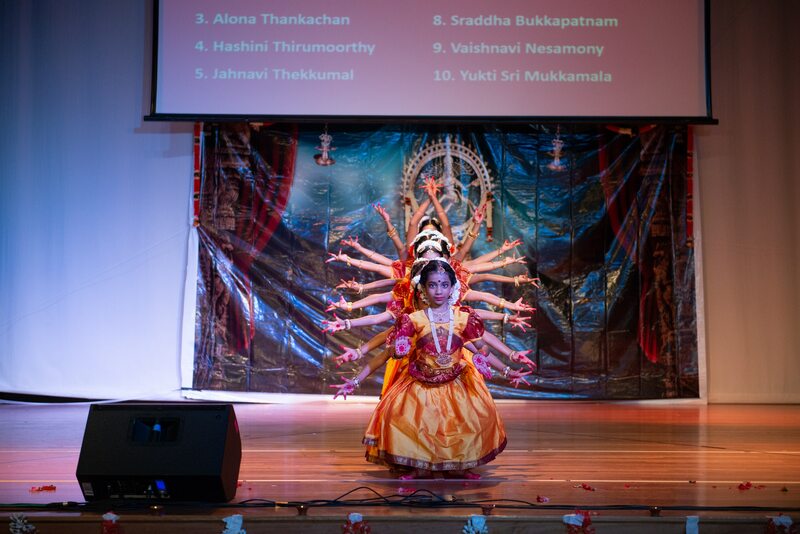 Essentially a dance performance spanning the entire Bharatanatyam gamut, the evening began as per tradition with an invocation to Lord Shiva also known as Nataraja (King of Dance). Following were the usual presentations of Alaripu (Flowering Buds), Pushpanjali (Offering of Flowers) and Jathiswaram, a dance form which focusses on intense dance sequences without abhinaya (expressive component of creativity). 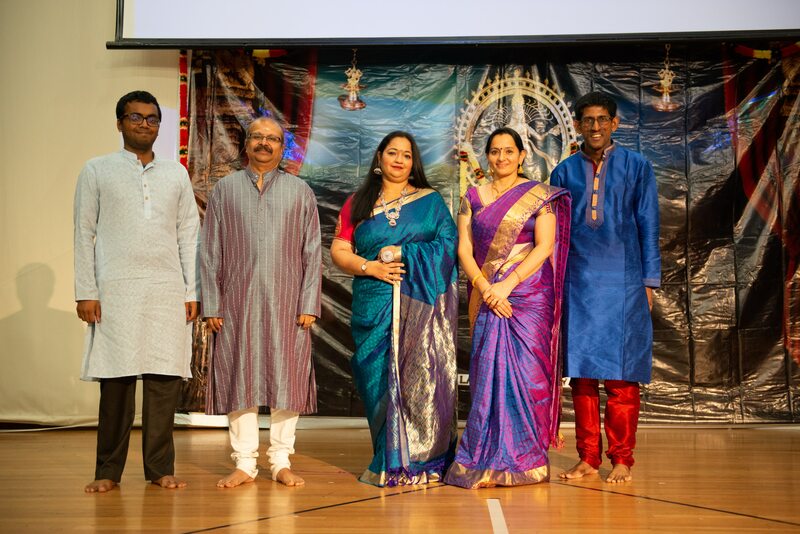 The performers were accompanied by a live ensemble of Arthavan Selvanathan on the mridangam (drum), Muralidharan Ramakrishnan on the flute, Aswin Narayanan on the violin and Sushmita Ravi as the vocalist. This Salangai Puja precedes the Arangetram, a graduation performance for a Bharatnatyam debutante completing many years of training. In contrast, Salangai Puja demonstrates the dedication of the student and verifies that the student has the stamina and perseverance to pursue higher goals. 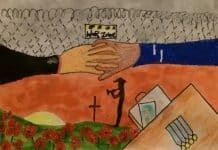 Aptly, the school’s annual concert that followed two weeks later, was titled Samarpan (dedication). Some hundred students in all age groups presented their skills. For many of the tiny tots in the youngest age group, this was perhaps their first ever time on stage. One little one was so overcome that she burst into tears. It goes to Padmalakshmi’s credit that instead of taking the child off the stage, she stood beside the child and gave her confidence to complete the routine. That is the sheer stuff the guru-shishya tradition is made of. 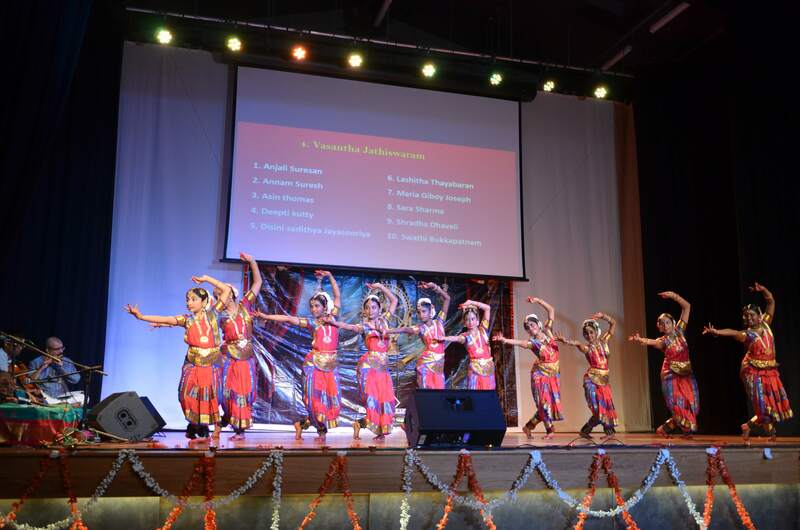 Padmalakshmi told Indian Link “We have grown from 20 students in our first concert, to more than 100 students this time. I can only consider this a dedication to my own gurus who have taught me”. 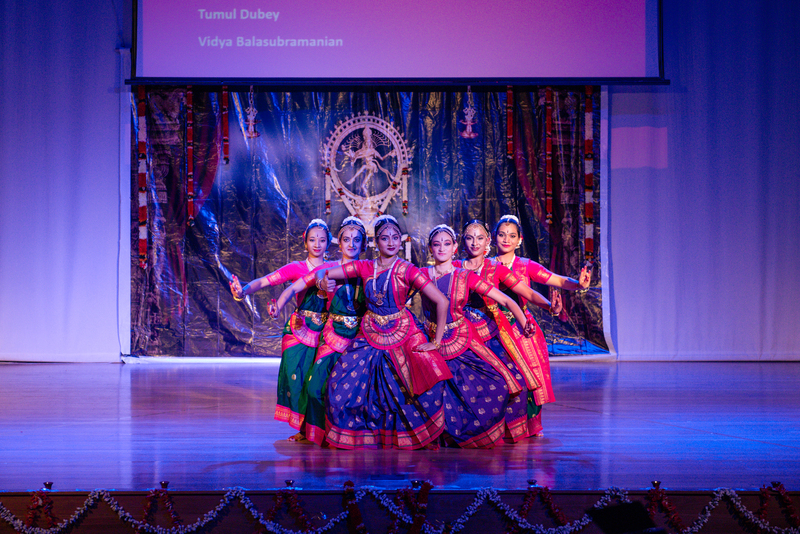 One of the highlights of the annual day concert was Krishna Swagatham, a dance performance by 7-8 year old students accompanied by their mums. Padmalakshmi’s efforts to teach Bharatnatyam in a traditional way have reached fruition after a lifelong dedication to Bharatnatyam. Her journey started in India as a child when her mother enrolled her in Bharatnatyam classes against strict family norms which didn’t allow girls to go out to learn dance. Currently she balances life as a teacher’s aide in a Queensland school for socially disadvantaged students, a Bharatnatyam teacher, a mother of a university going student and a homemaker.